Like every year, Google is expected to live stream the I/O 2019 keynote on its developer website and YouTube. Google’s CEO, Sundar Pichai, has announced company’s annual developer conference I/O 2019 dates and venue on Twitter. 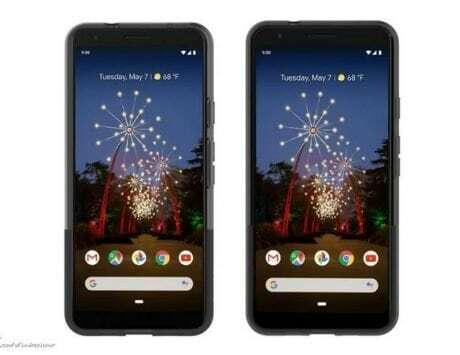 The Google I/O 2019 will take place from May 7 to May 9, and back in the Shoreline Amphitheater in Mountain View, California. This will be the fourth time since 2016 that Google I/O will be held at the Shoreline Amphitheater in Mountain View. Before Pichai’s confirmation tweet, Google had put out a puzzle, called the ‘transmission’, on its events website. 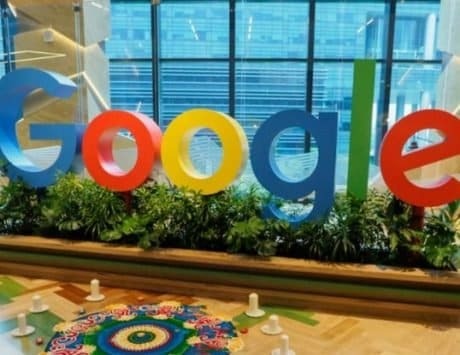 It included Google I/O 2019 event dates and venue details in a cryptic message, which was decoded by a Twitter user, Till Kottmann. Last time around, Google held its I/O 2018 developer’s conference during the first week of May. The event had kicked off on May 8, 2018, and it brought the introduction of Android P beta, Duplex AI project and more. On I/O 2019, we can also expect next Android operating system, Android Q. Besides the usual announcements, we are also likely to see new developments in the world of artificial intelligence, machine learning and augmented reality. Google is expected to reveal new features of Google Assistant and other products. 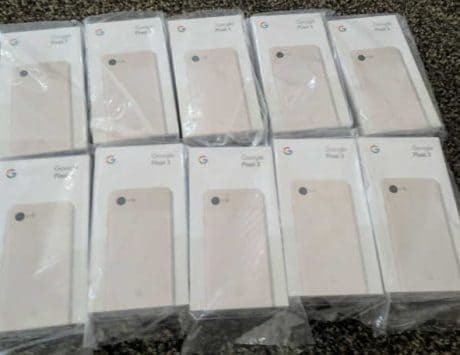 While there is no confirm information, it is also being speculated that Google might unveil the Pixel 3 Lite smartphone alongside. Like every year, Google is expected to live stream the I/O 2019 keynote on its developer website and YouTube. The keynote speeches are usually live streamed on company’s dedicated I/O website here – events.google.com/io/. Alternatively, you should be able to watch it through Youtube.com/GoogleDevelopers.